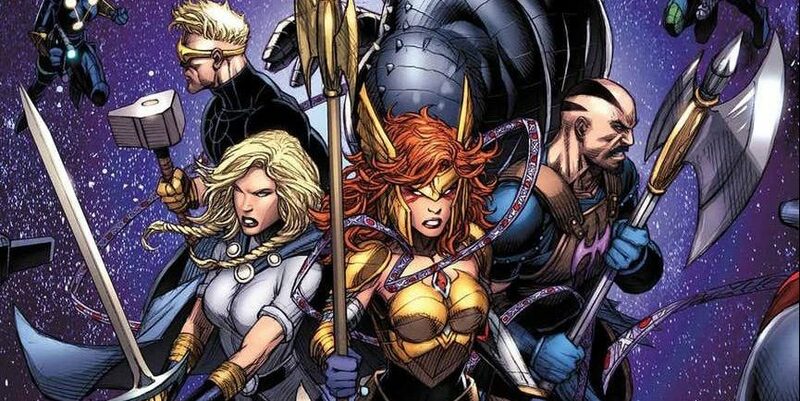 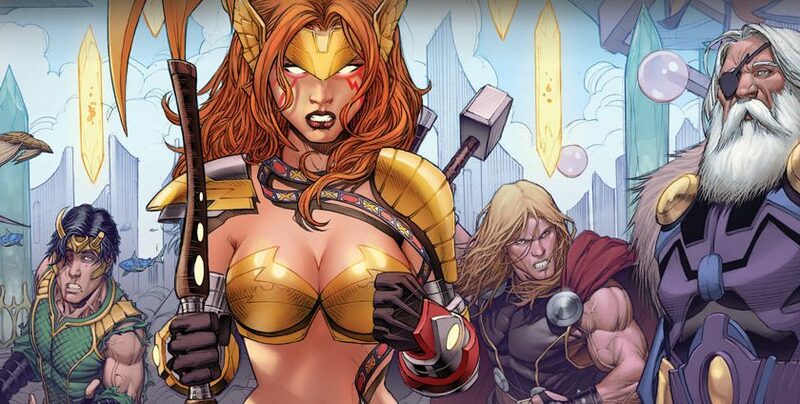 Marvel Comics Teases End Of The Guardians Of The Galaxy Replaced By The Asgardians Of The Galaxy? 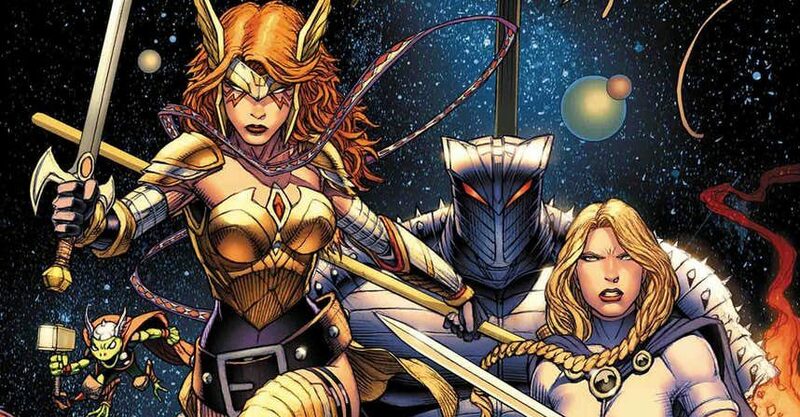 Thor, Loki & Angela Go Cosmic? 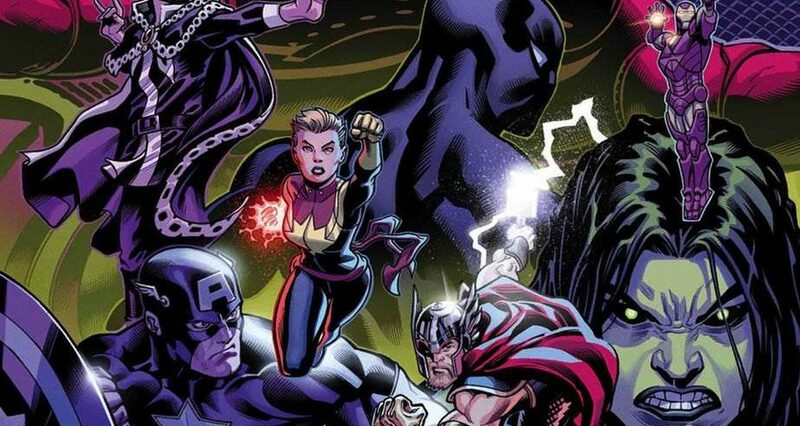 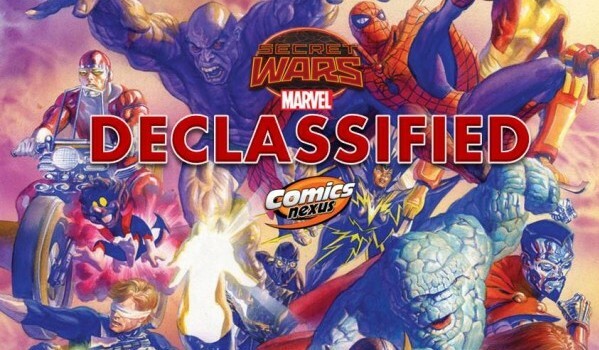 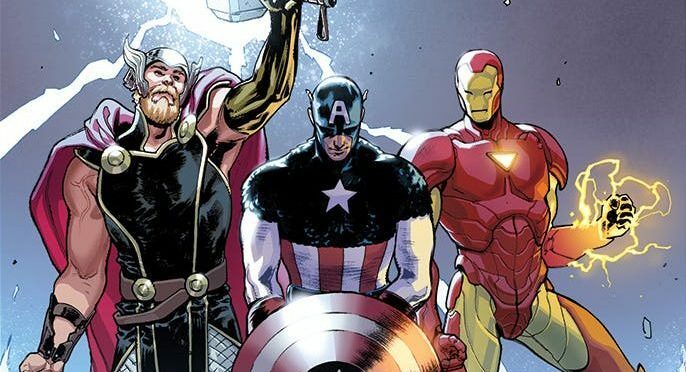 Marvel Comics Universe & Avengers #2 Spoilers: Which Classic Marvel Villain Has Allied With The New Final Host Threat? 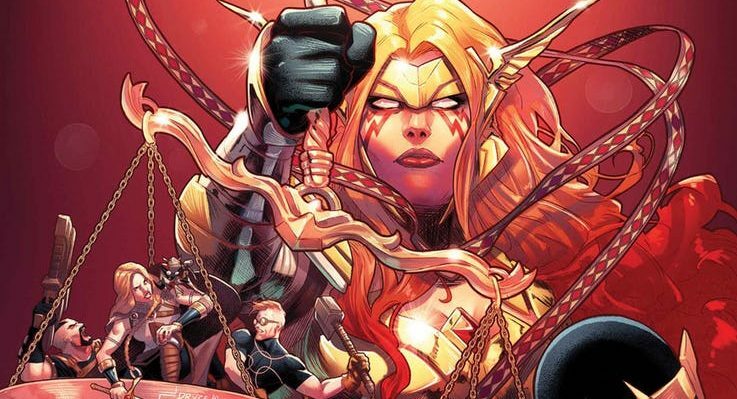 Spoiled before the issue even dropped? 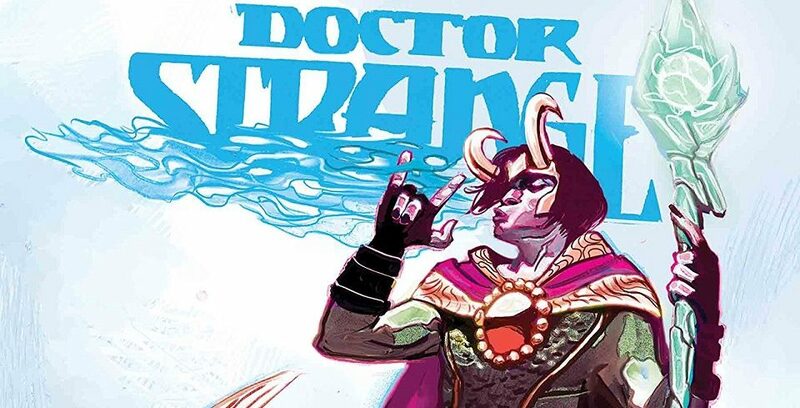 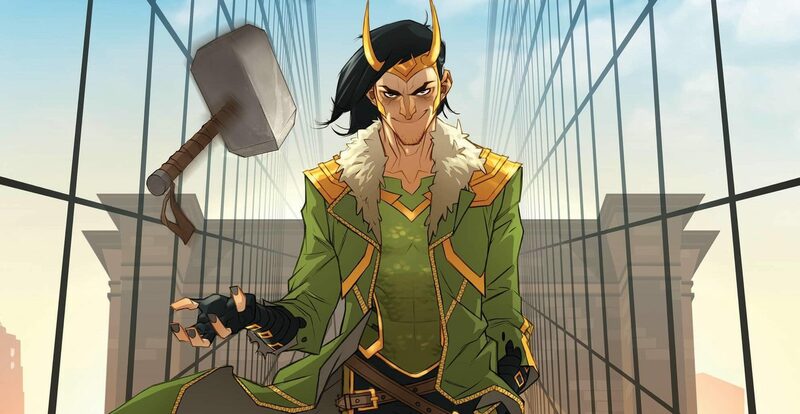 Marvel Comics & July 2018 Solicitations Spoilers: Thor & Loki Vie Over… Death? 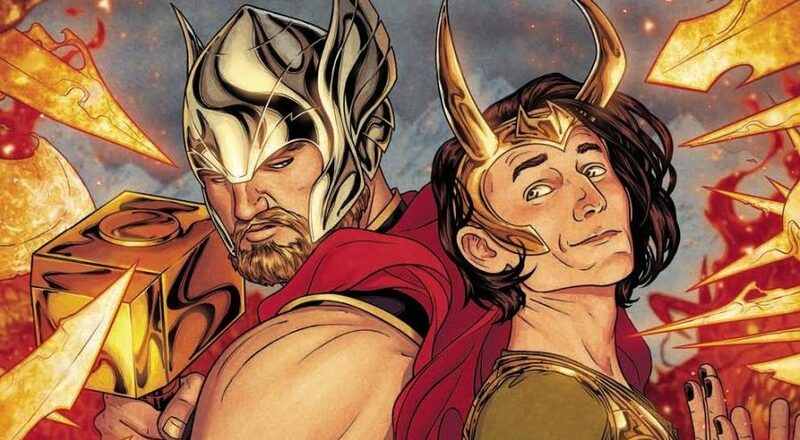 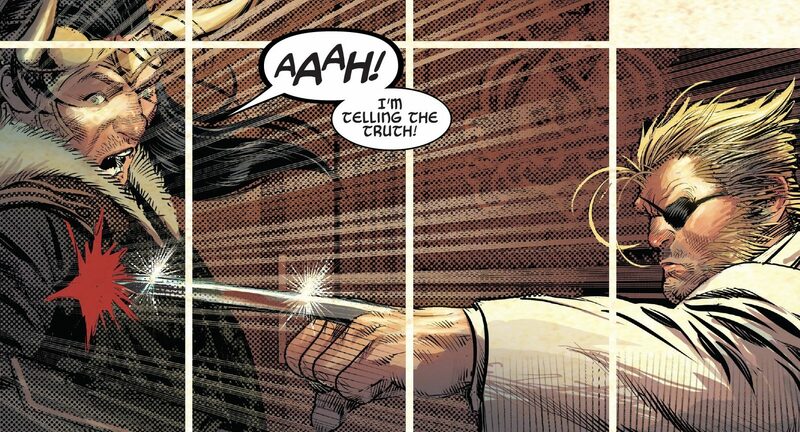 Marvel Comics Legacy & The Mighty Thor #700 Spoilers: Thors Corps Future Revealed – Jane Foster, Odinson, Volstagg The War Thor, Throg! 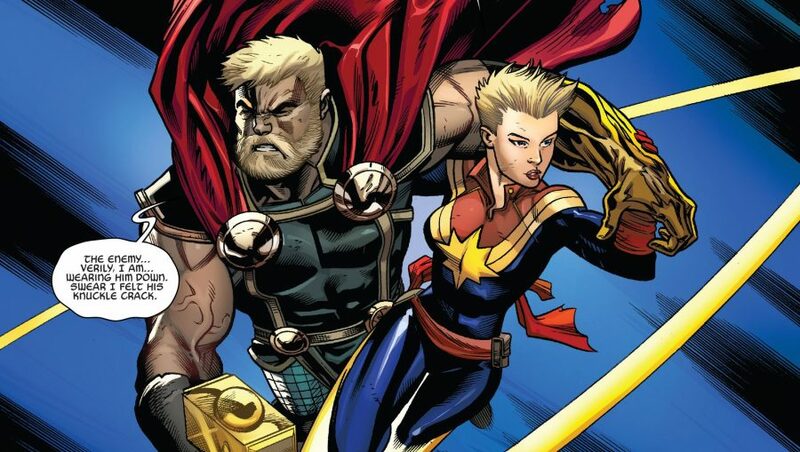 War Of The Realms, Mangog & Death Of Thor! 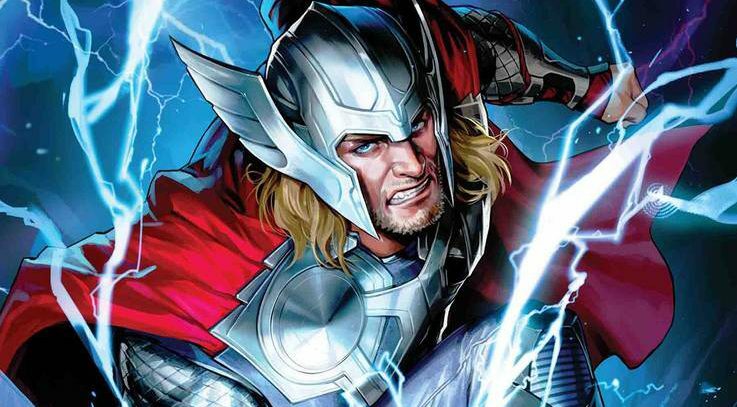 The fate of the Thors - all of them! 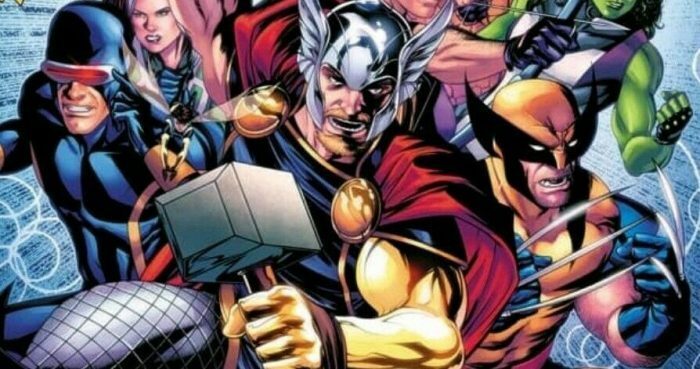 Christmas has come early for comic book fans.